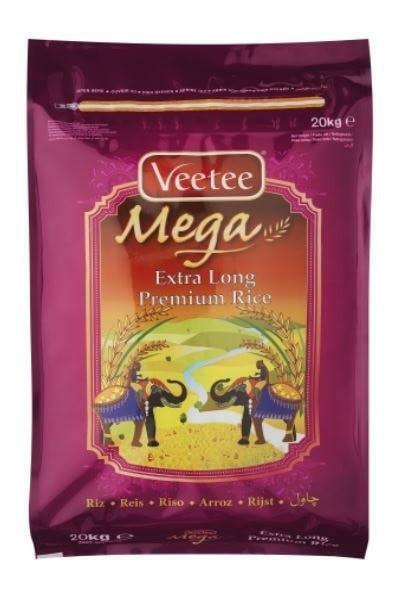 Long Grain rice needs rich nutrient soil together with a warm climate to grow well. 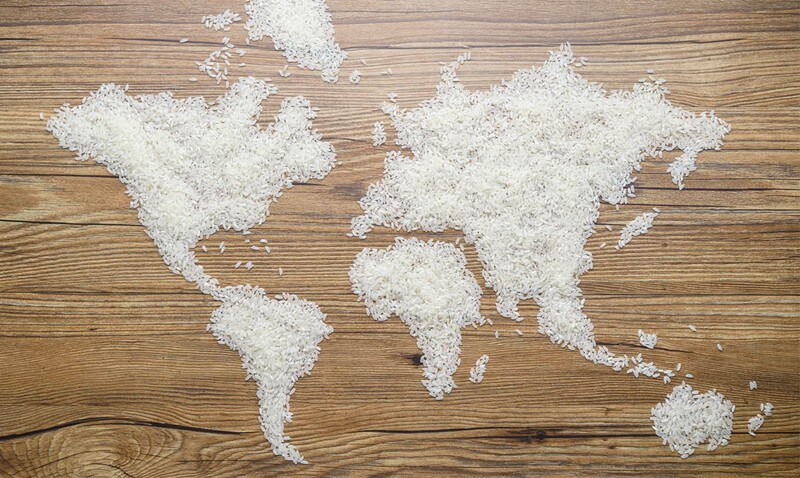 Although grown all over the world, the key growth countries include China, USA, Thailand and South America, where the climate is perfect for cultivating the long grain rice crop. 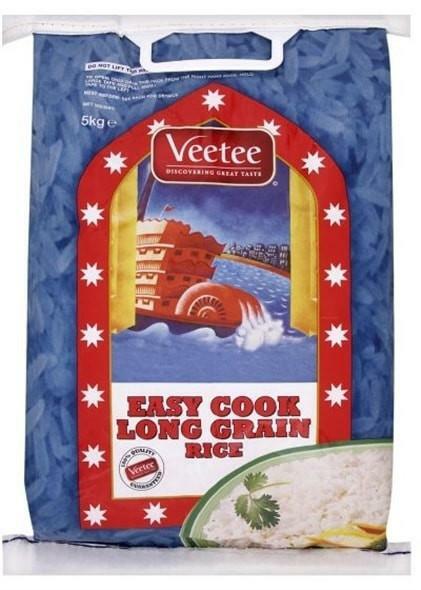 Discover VeeTee’s Long Grain Rice products here. 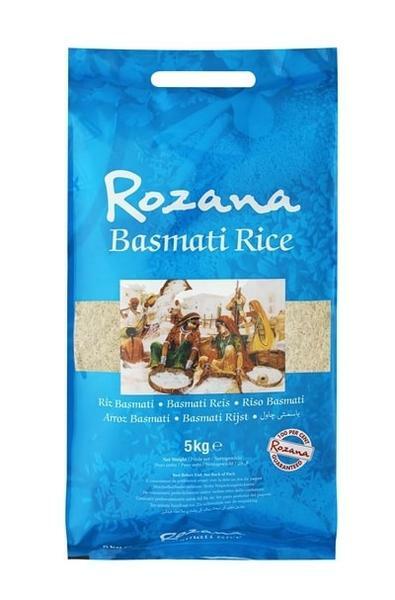 Although brown long grain rice needs slightly longer to cook than white milled long grain rice, it has a deliciously nutty texture and wholesome flavour. 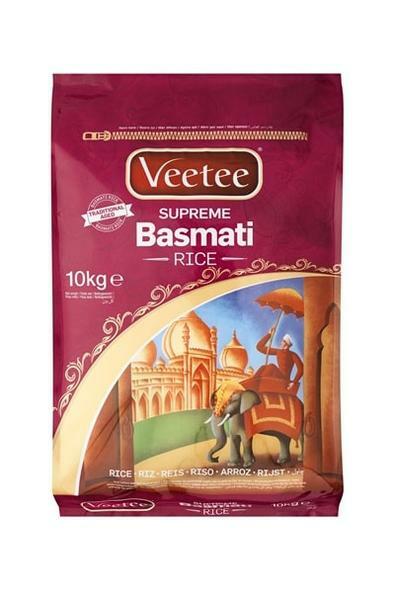 Discover VeeTee’s Brown Long Grain Rice products here. 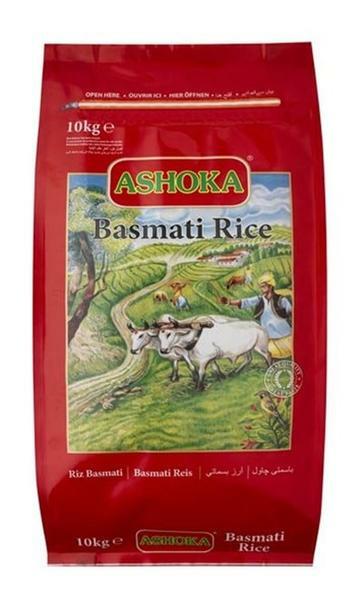 Brown Basmati rice is also rich in nutrients and minerals. 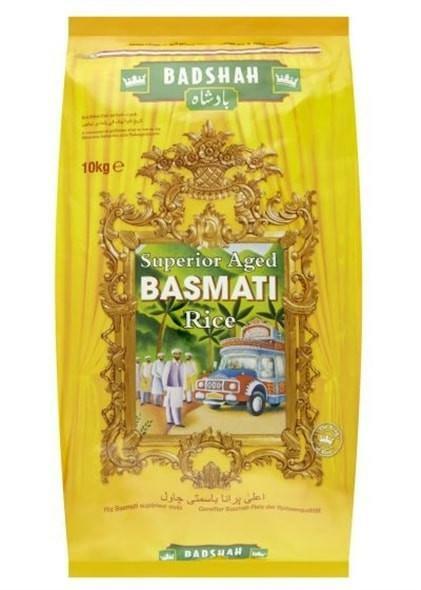 Although it needs a little longer to cook, brown Basmati has a delicious nutty flavour and a lower GI (Glycaemic Index), meaning it releases energy slowly and therefore keeps you feeling fuller for longer.